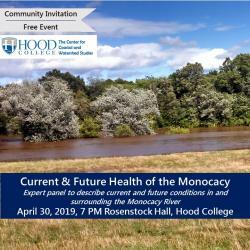 With on-going community-wide interest in our valued scenic river, the evening session will engage local experts in a small panel to describe current and future conditions in and surrounding the Monocacy River. 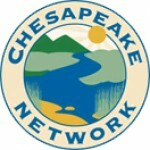 Short summaries of water quality, habitats, living resources, pollutants, and land use will be followed by Q&A with the audience. 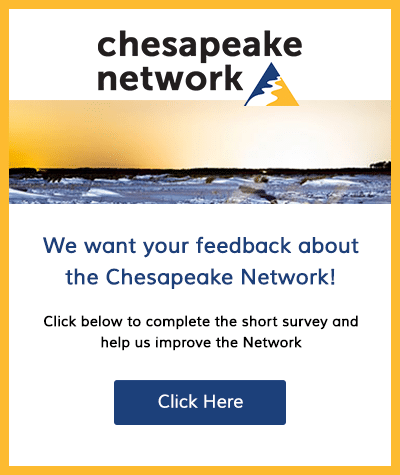 Come learn the facts about this county treasure!